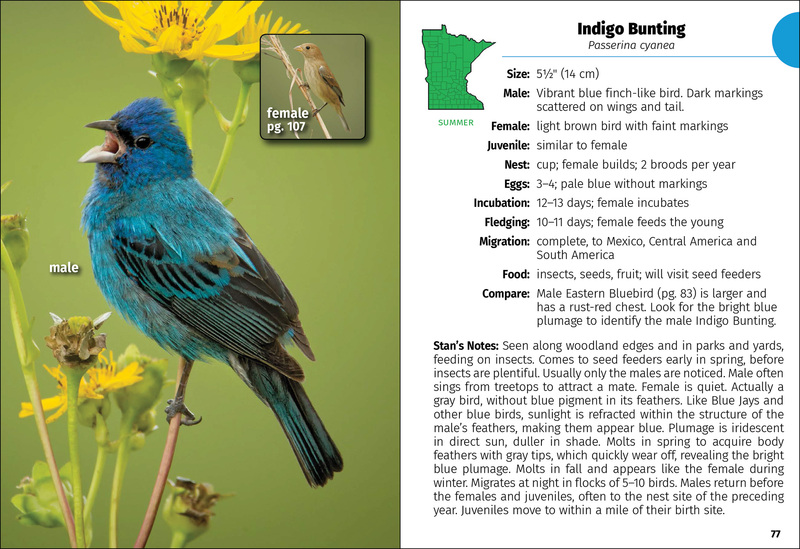 Minnesota birds organized by color to help you positively identify the birds you see. 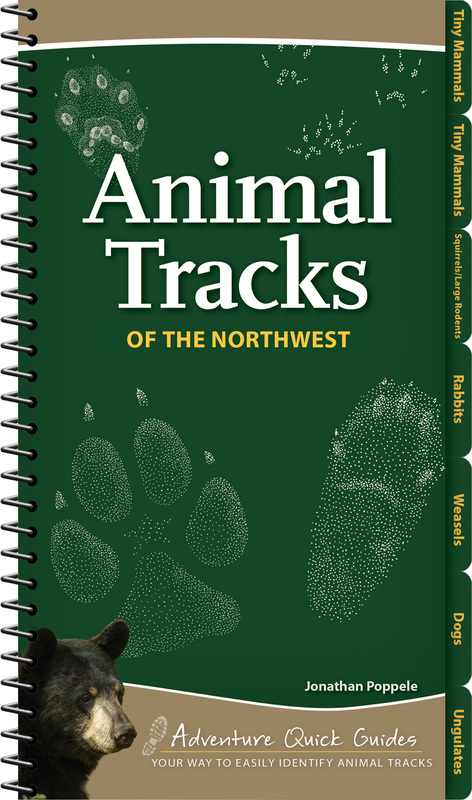 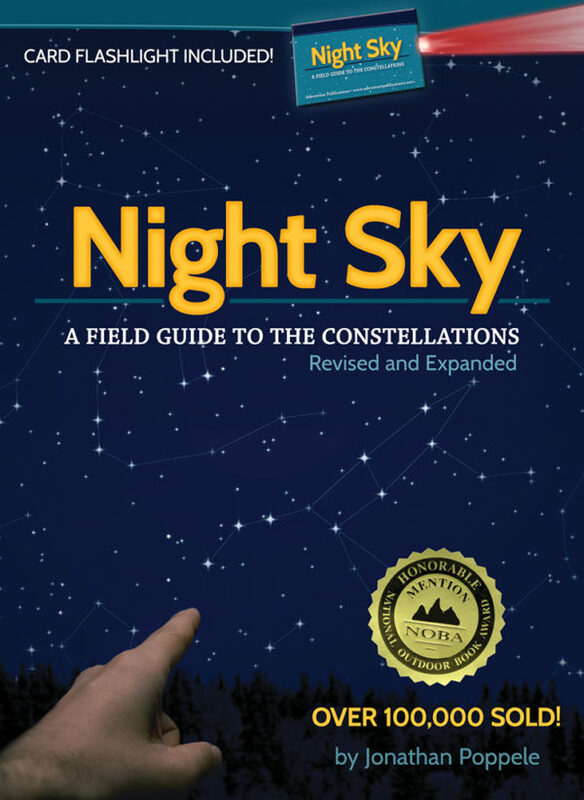 This new edition includes 14 new species, updated photographs and range maps, expanded information, and even more of Stan’s expert insights. 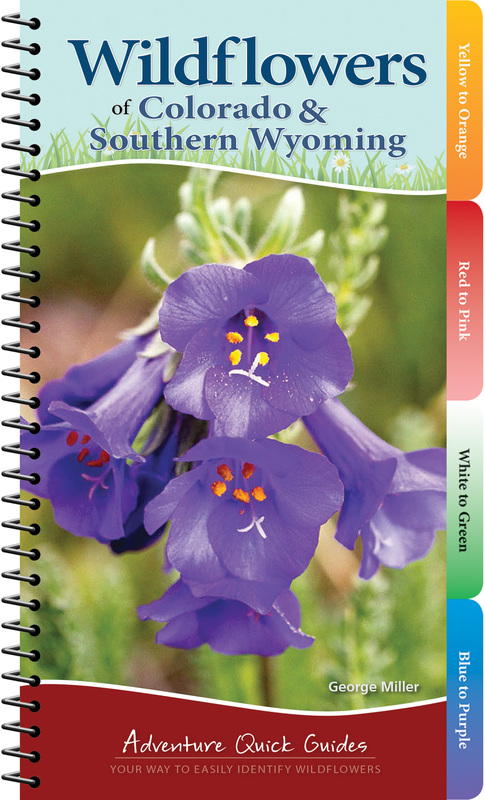 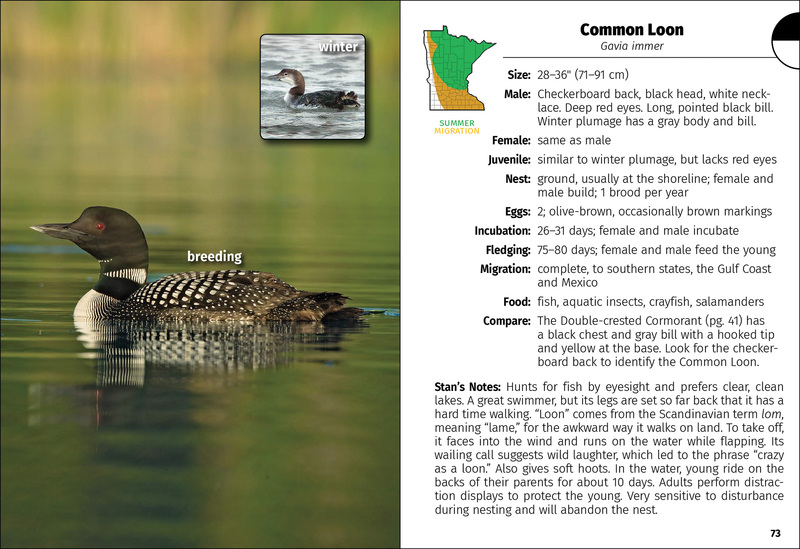 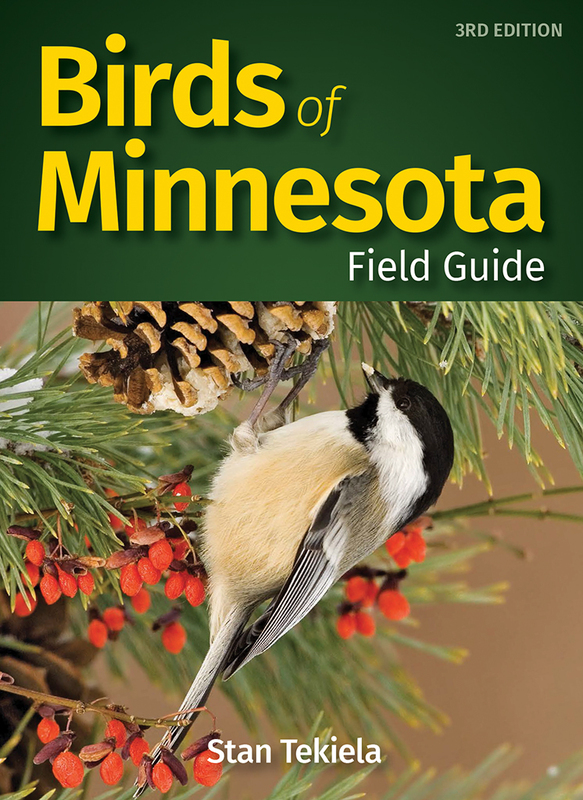 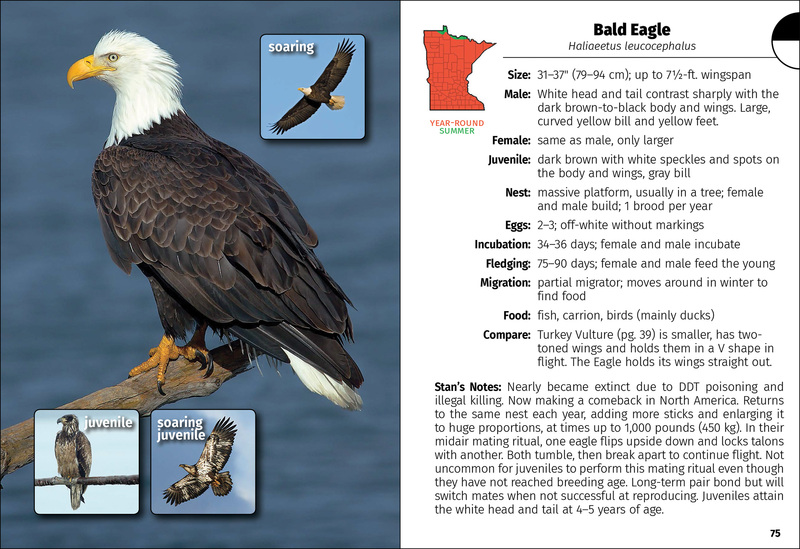 So grab Birds of Minnesota Field Guide for your next birding adventure—to help ensure that you positively identify the birds that you see.